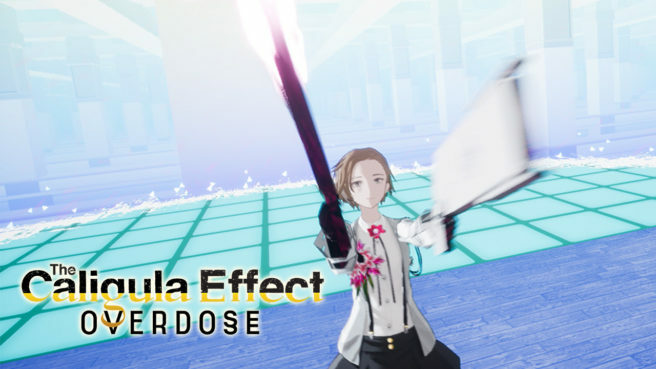 NIS America confirmed the western release date for The Caligula Effect: Overdose today. In North America, the game is on track for March 12. The European release is scheduled for March 15. Finally, Australia and New Zealand will have the RPG on March 22. Select your moves, chain them in sequence, preview the results, and execute your assault! Play to your party’s strengths to hit your enemies’ weaknesses. Utilize different tactics depending on the situation, and revise your chain to perform a flawless finish! Or when all options are eliminated, blow them away with your Overdose Skill! But be careful: one bad move could spell disaster for you and your party!